Fascinated by the question of the use of the threat of force between globally connected societies, Nathalie Blakely came to ANU to undertake a Master of Strategic Studies after being awarded the New Zealand Defence Freyberg Scholarship. ANU was Nathalie’s first choice of postgraduate destination because of the world class scholars of the Strategic & Defence Studies Centre and her admiration of its highly regarded law department. Her undergraduate background in law and international relations and work experience in New Zealand’s Ministry of Foreign Affairs and Trade, inspired her interest in the Indo-Pacific concept and framing of Australian and New Zealand strategic environments. “I expected it to be a very strict, operational, tactical focus with a little bit of theory, but it actually gave me the luxury of learning about policy and breaking down theories or constructed aspects of conflict and war,” says Nathalie. 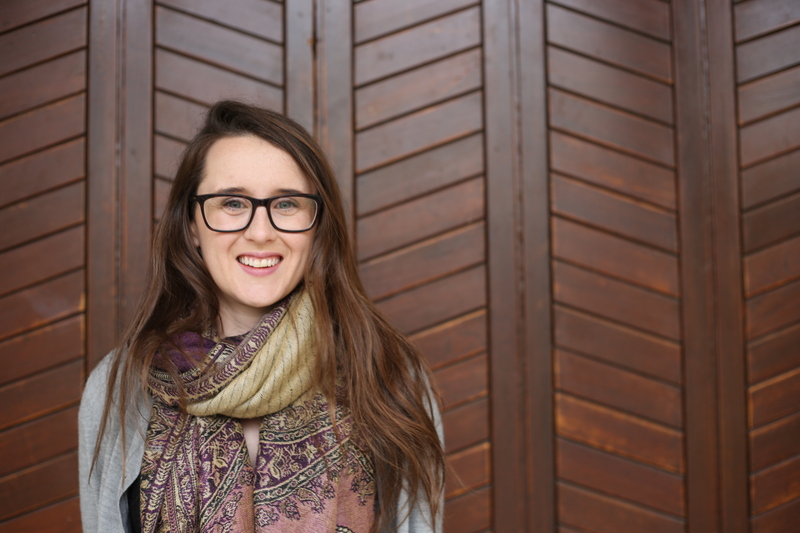 Beyond coursework, Nathalie also founded the Women in Masters of Strategic Studies group and served as Women’s Officer in the ANU Postgraduate and Research Student Association (PARSA). Together with fellow students, she worked to spotlight the underrepresentation of women’s academic voices in strategic studies. To SDSC’s credit, course convenors were receptive in listening and responding to student concerns – something that was representative of ANU more generally, she said. Nathalie graduated midway through 2017 and now works as a policy analyst at New Zealand’s Ministry of Defence. “I’m a very big defence geek,” she says. Lessons that carry through from her Master in Strategic Studies include a greater situational awareness - of the numerous factors that inform strategic environments. Nathalie’s advice to those thinking about a Master in Strategic Studies is to seize the moment, because the course rapidly sails by.